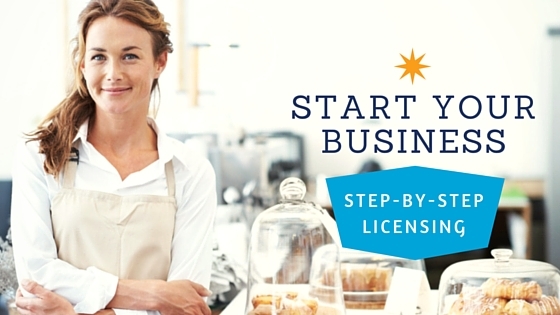 This guide on starting your business in New Jersey provides step-by-step instructions on the paperwork to file formation documents, obtain tax IDs, and set up company records. If wish to form your business in a different state than New Jersey, click here. Incorporation: ~4 weeks. ~8.5 hours for $15 expedited fee. Same-day for $50 expedite fee. ~2 hours for $500 expedite fee. ~1 hour for $1,000 expedite fee. Incorporation: ~4 weeks. Expedited processing available for a fee. Register with the NJ Department of Treasury within 60 days of filing your business entity. If the LLC will collect sales tax, submit NJ-REG at least 15 days prior to the date of your first sale. You will receive a Certificate of Authority for sales tax and 12-digit identification number. If you're in a rush to get set up, New Jersey can help. You can expedite formation up to $1000 for 1 hour processing. Corporations and LLCs must file annual reports with the NJ Department of Treasury. File by the end of your registration anniversary month. So if you formed on March 15th, then your annual report is due every year by March 31st. Every LLC and corporation must appoint a registered agent. A New Jersey registered agent receives legal documents, government notices, and other official documents for a business. If you choose to hire a commercial registered agent, they should provide you with its registered agent number to list on your documents. Directors of a corporation must be at least 18 years of age.